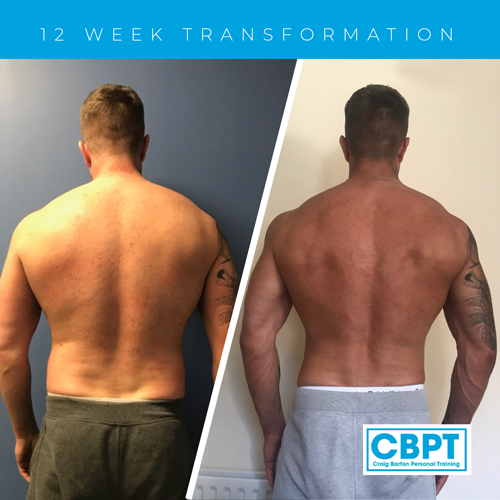 This is what Steve achieved in just 12 weeks. Body fat reduced from 22.7% to 9.2%. 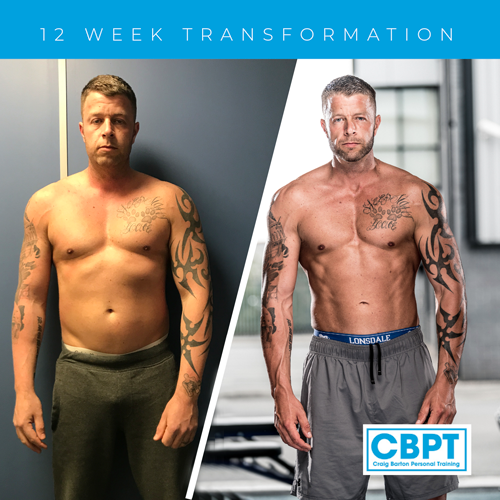 Great 12 week transformation from Steve here in preparation for his photoshoot. In just 12 weeks Steve dropped from 22.7% body fat to an excellent 9.2% body fat! Losing around 34 lbs of fat mass! Well done Steve!